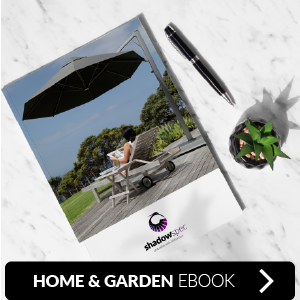 While there are many creative solutions to achieve these goals, cutting corners by purchasing cheap outdoor furniture and accessories from overseas is not one of them. Investing in your outdoor space will pay off in the long run. 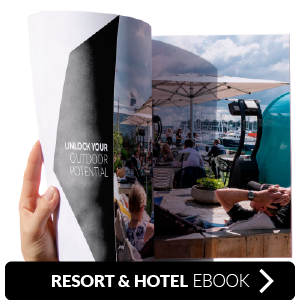 The hospitality industry can improve your bottom line by working with a specialist supplier to furnish your outdoor space to your exact specifications. In this blog, we explore the three benefits of using a specialist supplier in an outdoor area. A specialist supplier is much different than someone working in a home goods store. They are experts in their industry and therefore will be able to introduce you to the latest products using quality materials and innovative design that will help your business stand out. They know products inside and out and will be able to give you a meaningful recommendation where a salesperson wouldn't be able to. Professionals will also take the time to understand your business and its needs, as well as help you uncover new ideas to transform your space. Cheap products, such as uncomfortable outdoor chairs and umbrellas that don’t protect from UV rays, will influence your customer experience (CX). The CX is a definitive way to measure the quality of your exterior space. Expert suppliers can spot the difference between excellent and poor-quality products, by working with them, you'll design your space with confidence and skip the cheap traps. Better CX will attract positive online reviews and word-of-mouth, giving you a definite edge over the competition. When you buy low-quality products for your outdoor space, you’re entering a vicious cycle: these products break and get damaged resulting in you having to go back to square one and buy them again. In reality, you will end up spending more. With a specialist supplier, the first thing you’ll get is not a sales quote, it's expert advice on bespoke solutions. A supplier will also relieve stress should issues crop up with damaged goods or delayed shipments, allowing you to work on other areas of the business in the meantime. When you're trying to create an outstanding exterior space, a specialist like Shadowspec will help you make the best of your limited time and resources. Shadowspec have over 25 years of experience. We’re experts in outfitting the hospitality industry with durable, world leading designs. 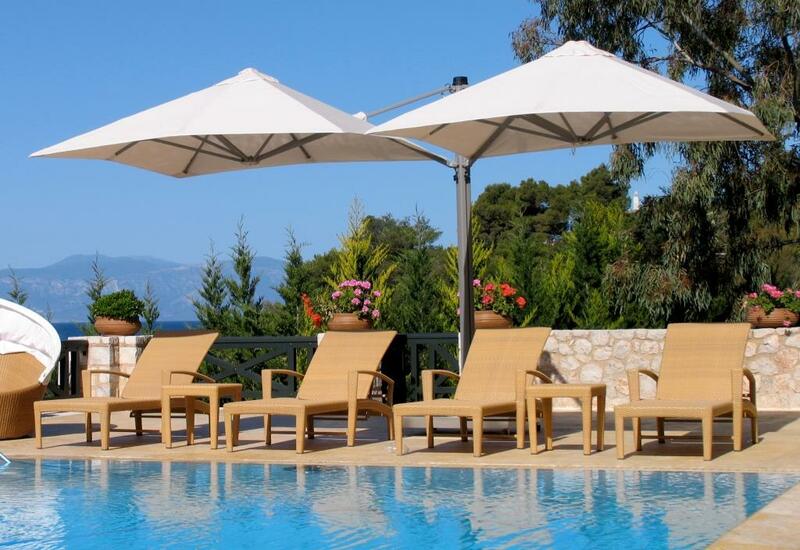 View our range of premium outdoor umbrellas and reach out to our team of shade specialists, we’ll help you find the perfect shade for your space.